CHICAGO – It's one of the most baffling unsolved crimes in FBI history. In 1971, a man, later known as D.B. 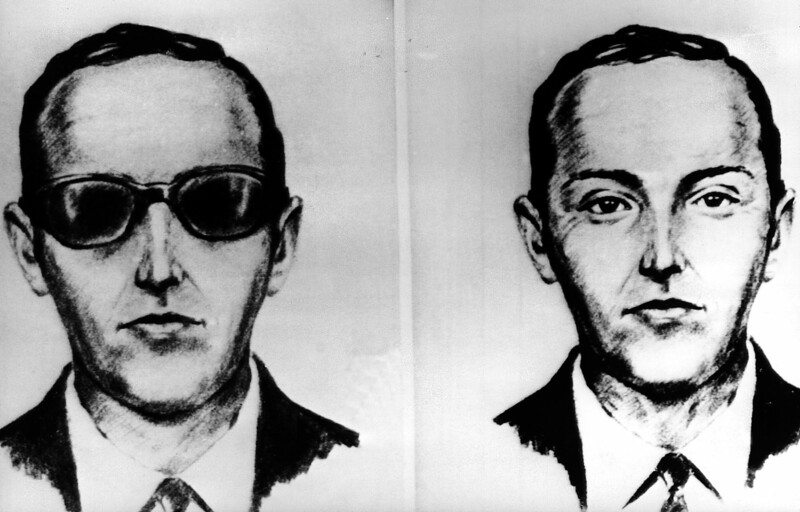 Cooper, hijacked a Seattle-bound flight, and parachuted out of the airplane with a ransom totaling $200,000. He was never seen again. Now, as CBS Chicago reports, a retired Indiana construction worker might have cracked the case the FBI never could. "I never in my wildest dreams would have ever thought that I would ever use Morse Code, or any kind of code breaking or anything again," he said. That changed when Tom Colbert came calling. Colbert, a California-based TV producer, was investigating the D.B. Cooper case, and asked Sherwood to review lines of code in letters sent by D.B. Cooper. Colbert suspected D.B. Cooper was a California man by the name of Robert Rackstraw. Sherwood and Rackstraw served in the Army together. CBS Chicago ran Sherwood's findings by Jack Schafer, a retired FBI agent and behavioral analyst. "I think certainly there's a strong circumstantial case now, especially the link between the decoded messages and Rackstraw," he said. Observers have said Rackstraw had the training and the motive to pull off the heist. He left the Army months before the hijacking. Edwards reached Rackstraw by phone. He declined to answer questions, telling Edwards he would only speak face-to-face. "How confident are you that D.B. Cooper is Robert Rackstraw?" Edwards asks Sherwood. "If I were him, I'd be extremely nervous," Sherwood said. "The FBI has received an immense number of tips provided by members of the public, but none to date have resulted in a definitive identification of the hijacker," she said in a statement. "The tips have conveyed plausible theories, descriptive information about individuals potentially matching the hijacker, and anecdotes — to include accounts of sudden, unexplained wealth. In order to solve a case, the FBI must prove culpability beyond a reasonable doubt, and, unfortunately, none of the well-meaning tips or applications of new investigative technology have yielded the necessary proof."